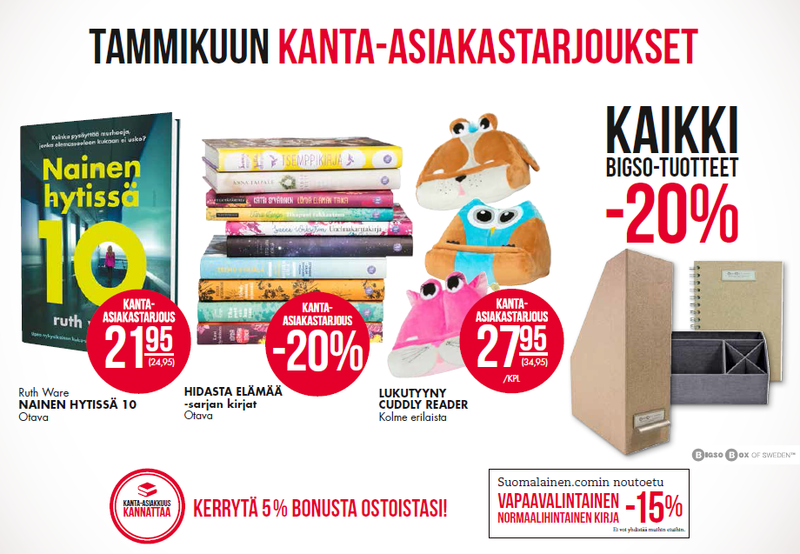 Suomalainen Kirjakauppa provides its customers with sensations, useful info and wonderful content for all stages and situations in life. Our shop is located on Goodman’s main floor. Welcome!